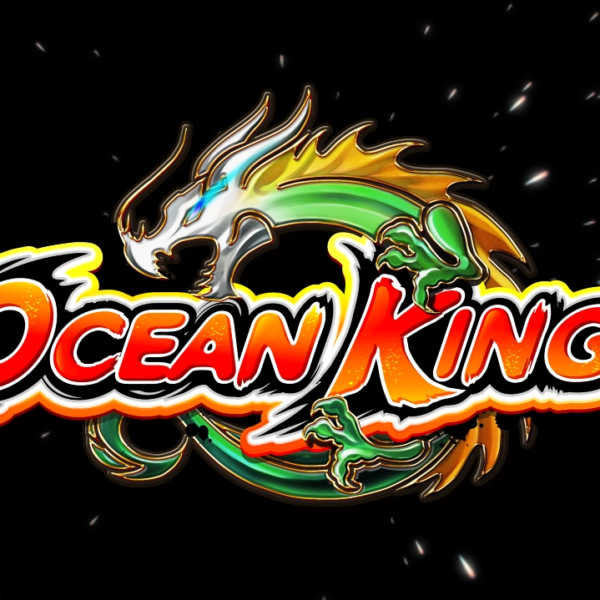 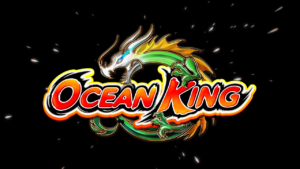 The Ocean King 3 Plus Linking System. 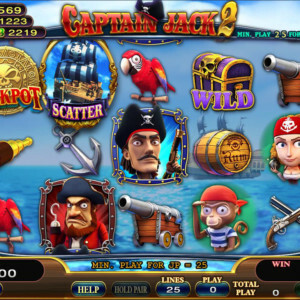 able to link up to 20 Fish Tables. 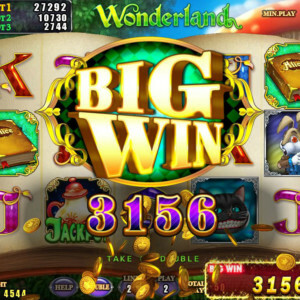 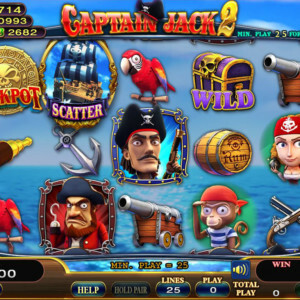 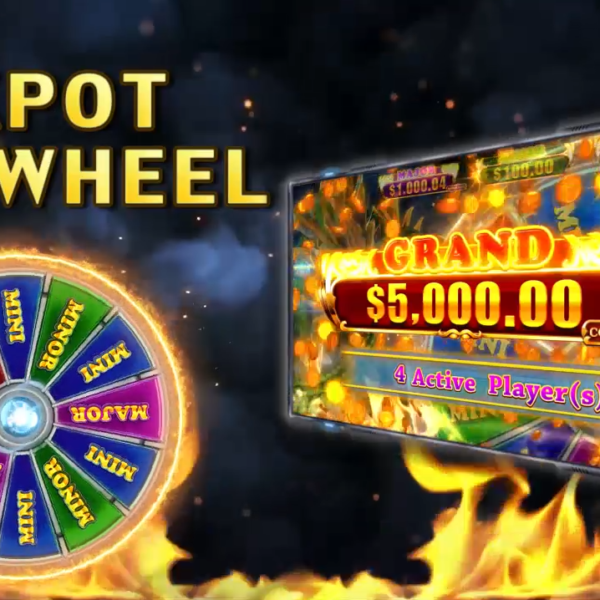 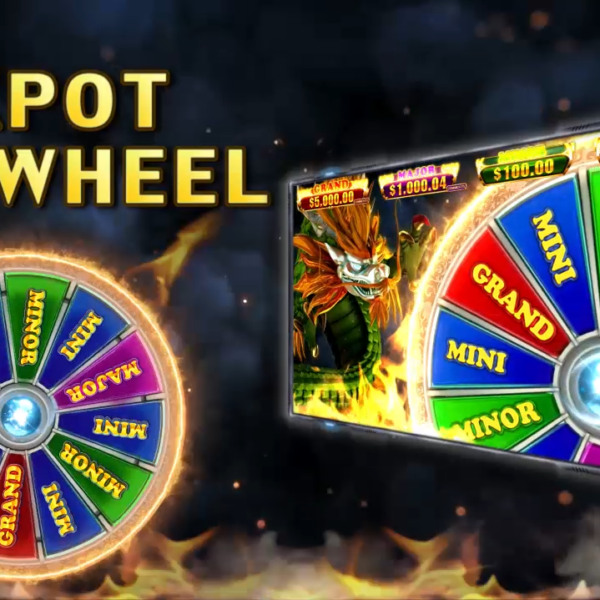 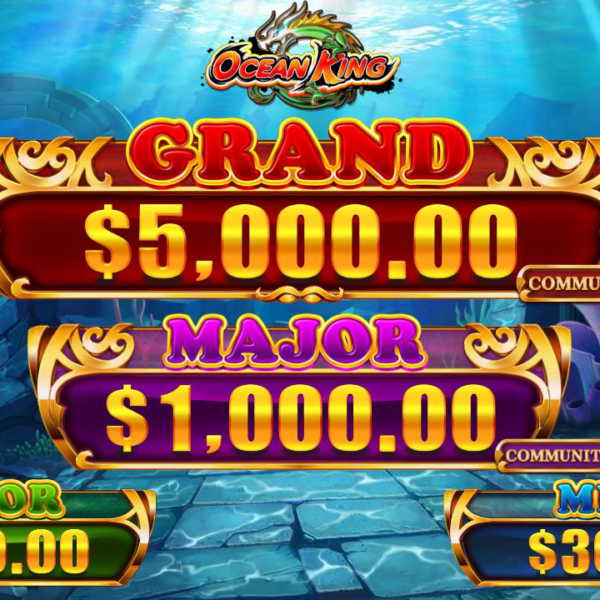 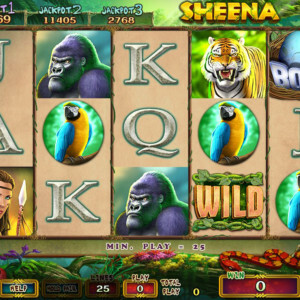 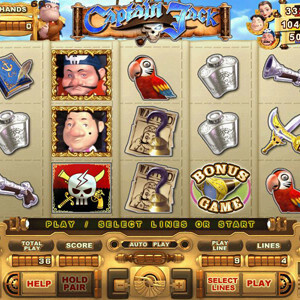 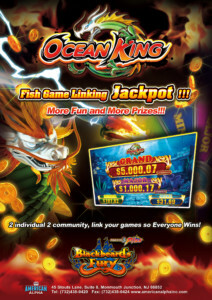 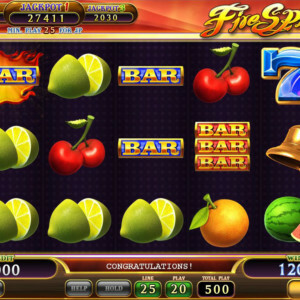 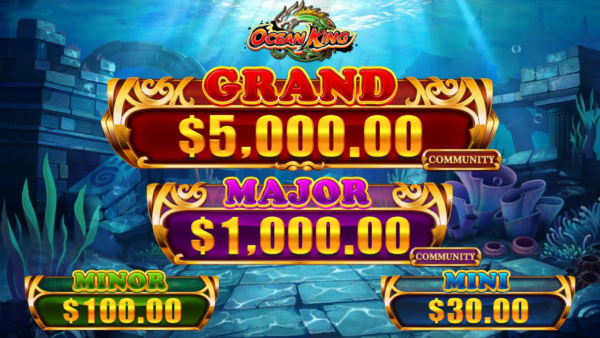 There are 4 JACKPOTS accumulated by all Fish Game machines. 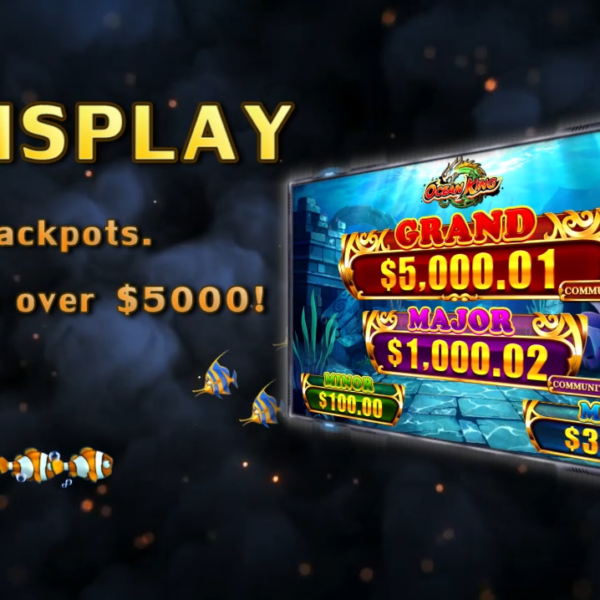 Categories: Fishing Games, IGS, New Releases / Best Sellers.